You're never too old to be playful, so we've come up with a list of the best group games for adults. Leave your inhibitions at the door! 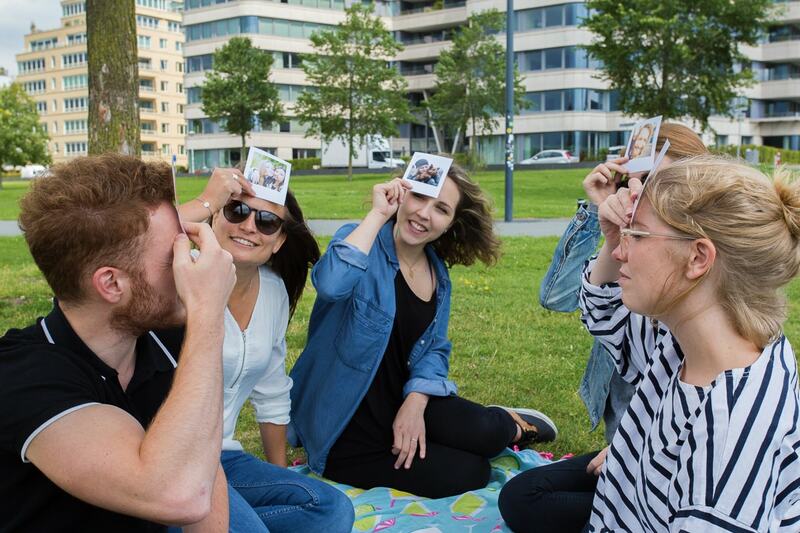 Whether you’re at a picninc in the park, or enjoying a lazy day at the beach, this list of outdoor games for adults will keep you entertained. Don’t forget your camera as there will certainly be some memorable moments to snap. This game is essentially like tag but with the added element of a blindfold. You need three or more people to play with and one player is blindfolded and then disoriented by being spun around several times. The other players, who are not blindfolded, tease the ‘blind man’ by calling their name and dodging away from them. The aim is to tag one of them. 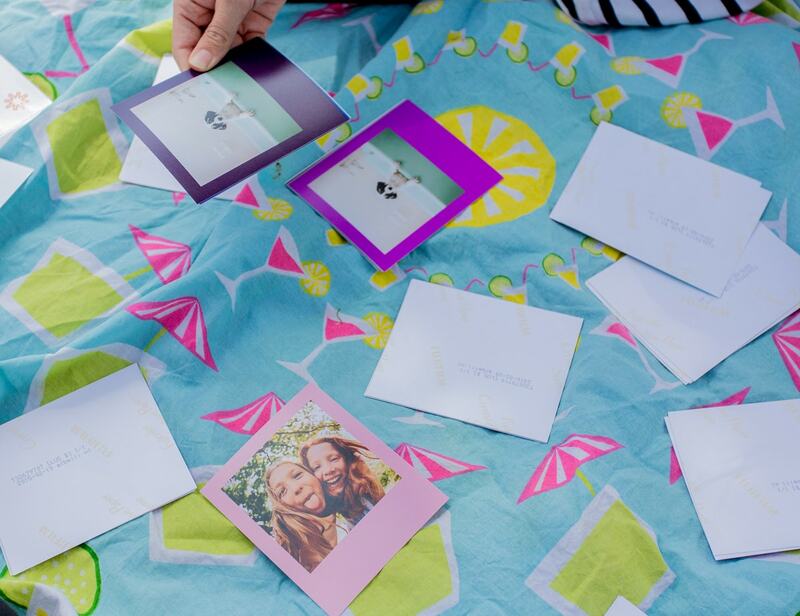 This game is perfect if it’s a birthday picnic or a celebration, as you can tailor make the prints depending on the occasion. Create some photo prints in pairs and lay them on the ground face down. Then take it in turns to upturn them and try and find the matching pairs. 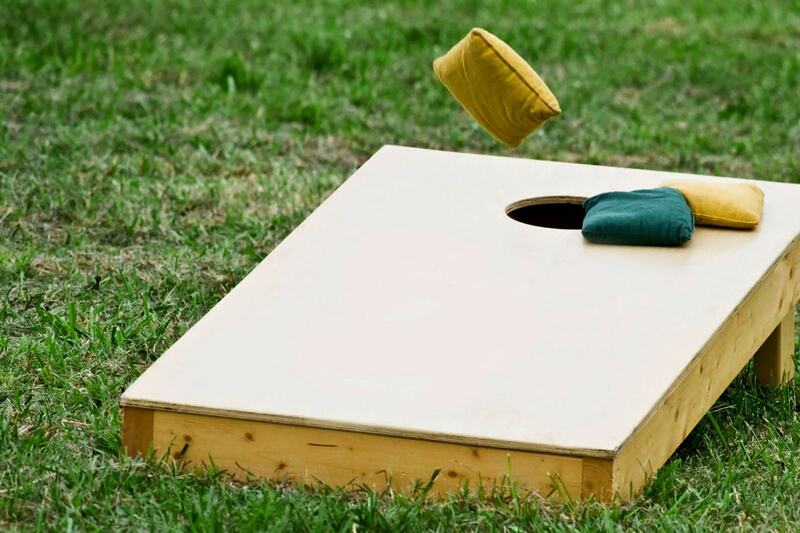 Perfect to play on a lawn or in the park, this game involves players throwing bean bags at a raised platform with a hole at the end. A bag in the hole scores 3 points, while one on the platform scores 1 point. Play continues until a team or player reaches (or exceeds) the score of 21. What can you do with a bunch of people and two hula hoops? Play Hula Hoop Hop! The rules are easy but it’s surprisingly challenging and loads of fun. An equal number of people form two lines and hold hands. The person at the front of each line has a hula hoop. 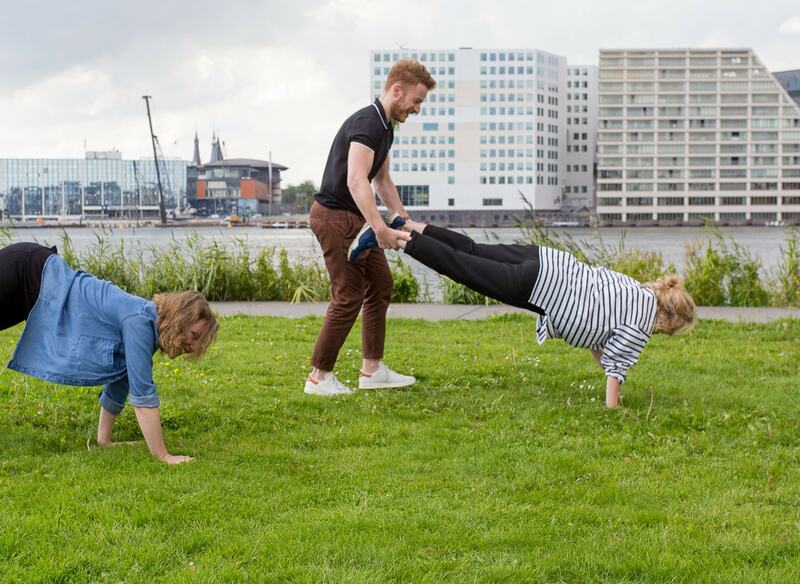 Each team needs to get their hula hoop to the end of the line… without letting go of each other’s hands! To play, you’ll need to duck, wiggle and hop to pass the hula hoop along. The team that gets their hoop through first wins! Fill up some water balloons and play throw and catch in a circle. The aim is to go as quick as possible and eventually the balloon will burst on someone. Perfect on a warm day at the beach. Not so perfect if you’re not in the mood for getting wet. 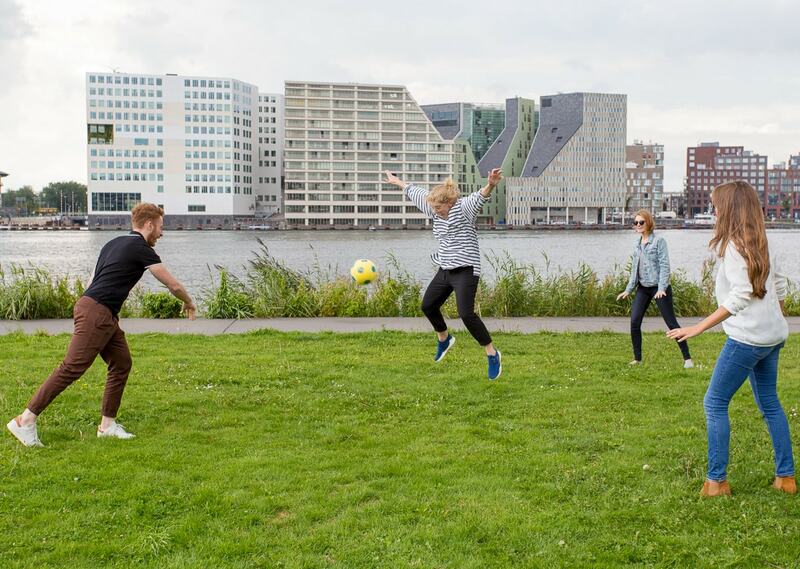 This popular outdoor game originated in Sweden but has now become popular everywhere. 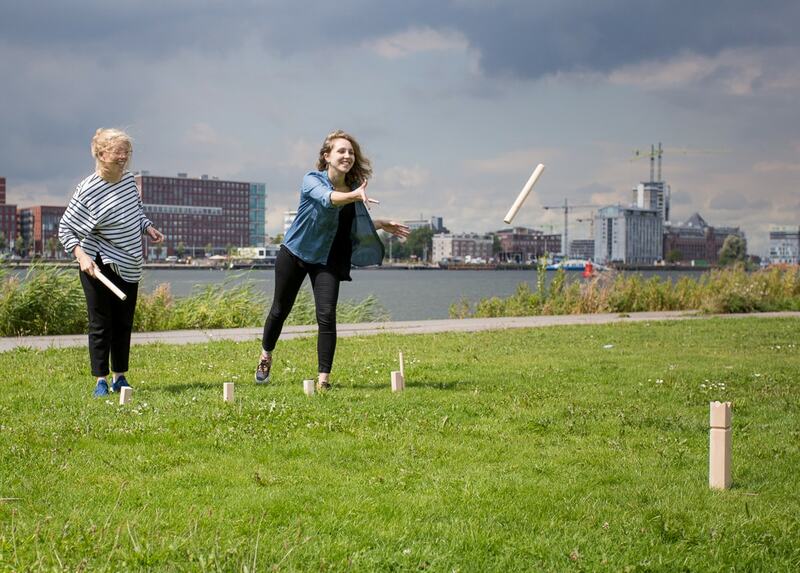 The objective is to knock over wooden blocks (kubbs) by throwing wooden batons (kastpinnar) at them. 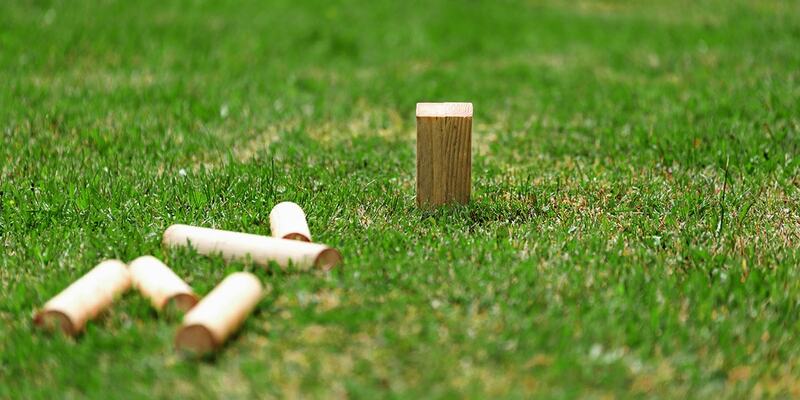 Kubb can be described as a combination of bowling and horseshoes. 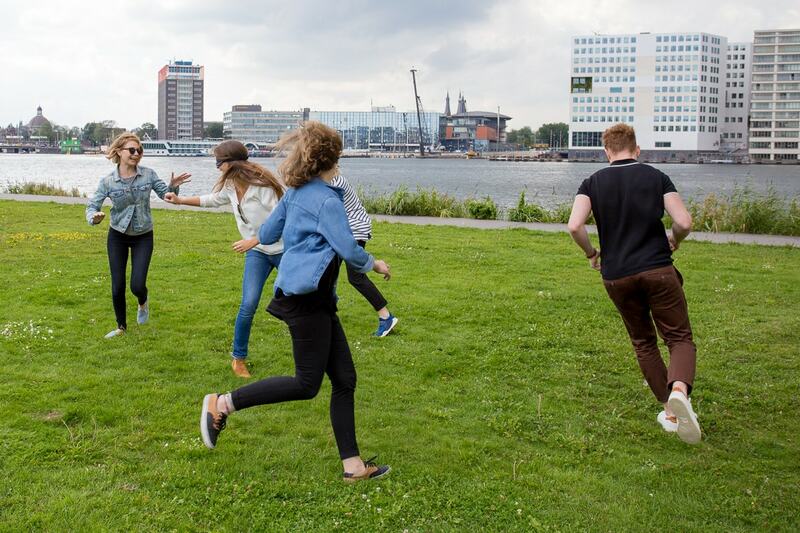 If you’re looking for something to do with a big group of friends on a hot and sunny day, capture the flag is ideal. It’s a lot of fun and it doesn’t require a whole lot of preparation. A forested area is best or a space in a park with trees and bushes. To play, two teams hide an object (the flag) on their territory. 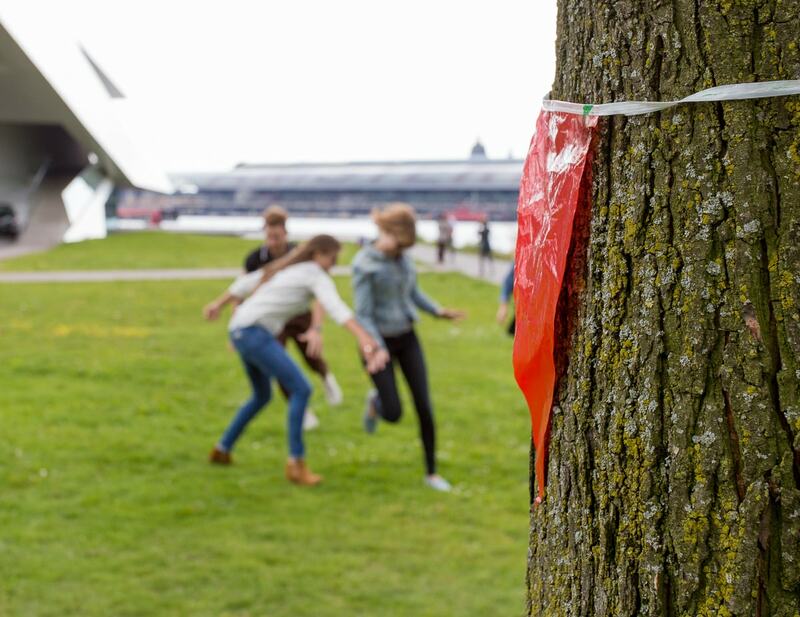 Your team tries to take the opponents’ flag and bring it back to your territory before they find yours. To defend your flag, you can tag any opponent on your territory and send them to ‘jail’ until they are tagged by their teammate to be set free. The first team to capture the other’s flag wins the round. Not all outdoor games need to involve running around. Why not set up a picnic blanket and sit in a circle to play guess who. 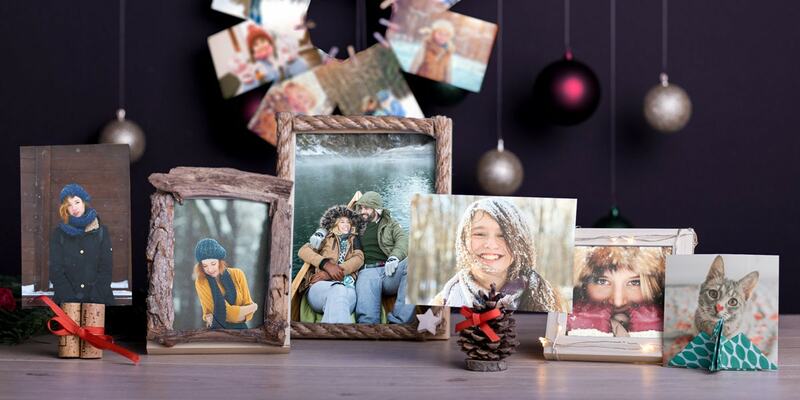 Create some photo prints of people that you all know and then allocate them to each person. You then need to ask questions (that have a yes or no answer) to establish who you are. This outdoor game can be played alone or in a group and you can even make your own hackysack. Simply fill a sock with some sand and start playing. The aim is to keep the hackysack in the air for as long as possible. 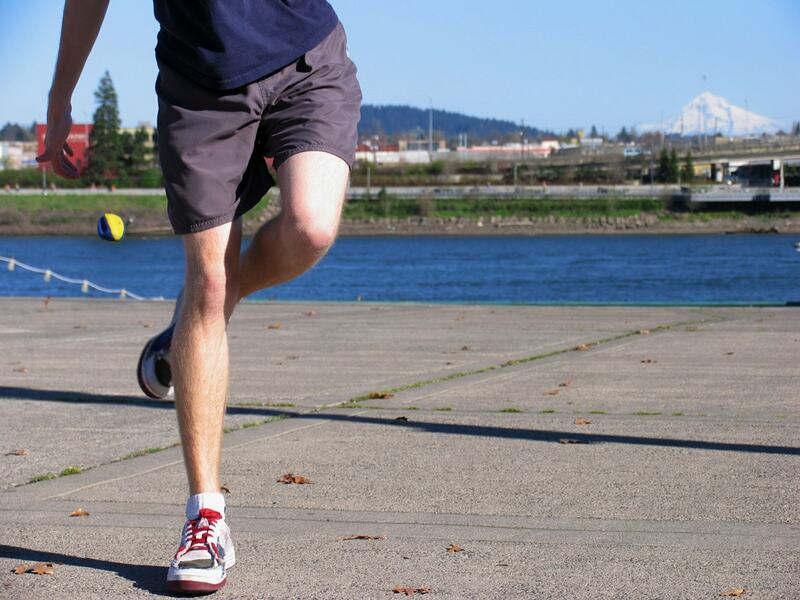 Use your feet, knees and shoulders to keep the hackysack in play. 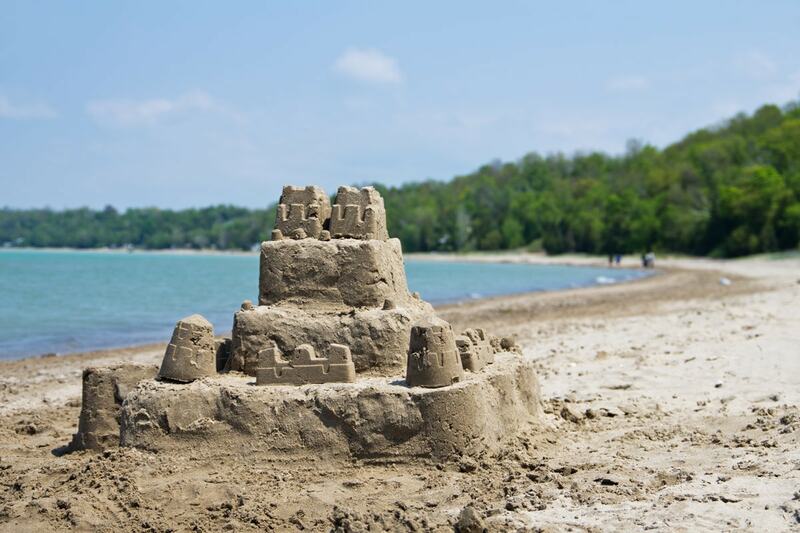 A beach day classic, sand castle competitions will keep people of all ages occupied. Set a timer and start digging. Then someone appointed as the judge can decide on a deserving winner at the end. Why not capture the fun on camera and take photos of all the entries. Read our beach photo tips for more inspiration. Perfect for competitive types, split into teams and come up with a series of games that you can score yourselves on. We love tug of war, hopping races (especially difficult on the sand), balancing competitions and wheel barrow races. Everyone knows the rules of dodgeball and it’s even more fun when you play outside with a big group. Use a soft ball and aim for the area below the knees and above the ankles. Feeling inspired? 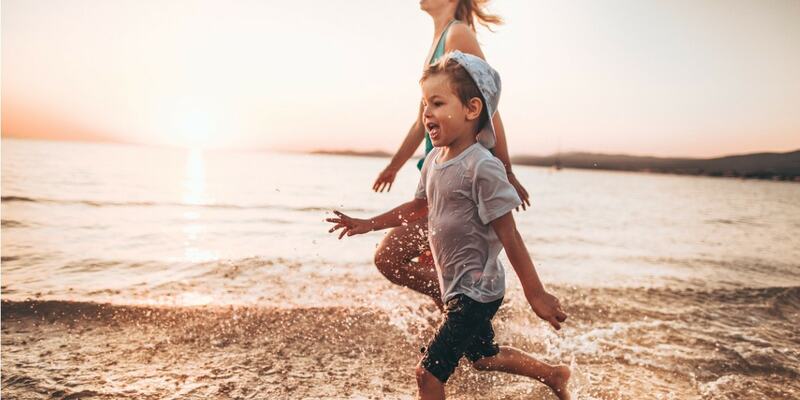 Share this blog post on your social channels to get your friends excited and then arrange a day out at the park or beach. 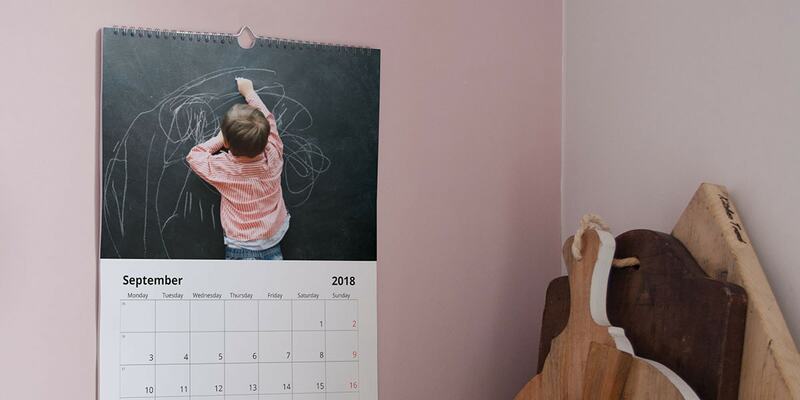 You can also visit the creative ideas area of our blog for more ideas like these.